Step parents come in as many variations as any other kind of parent. Some are good and some are bad. 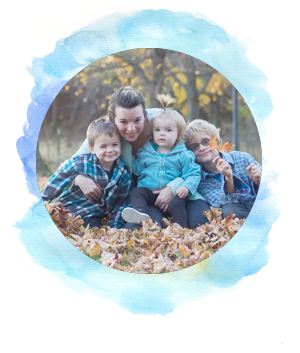 Just like all other forms of parenting and child rearing, step parenting is often highly misunderstood, under appreciated, and over stereotyped. I have been a primary parental figure in my oldest child's life since he was around 18 months old. I wasn't officially his step mom for a few more years, but I have always taken a motherly role in his life. I have always hated labeling myself as a step parent because I don't feel like it justly represents my role and all that I do. 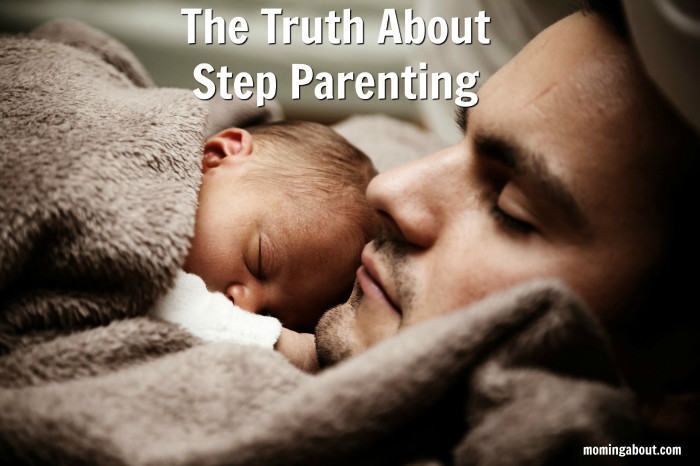 As we've all grown together as a family and issues have come and gone, I've thought of the realities of step parenting. My husband can't really understand. My closest friends cannot relate. The other step parents I know mostly play a secondary parenting role. In my experience, sometimes it is really lonely being a step parent. People can't really understand, unless they've been there. Even if you know other step parents, they might not take on the same role in their step child's life that you do. Therefore, they can't understand your struggles or they're completely baffled by the issue(s) you face. Even though I've been a step parent longer than I biological parent... And even though I loved my step child since before I had biological children... Well, sometimes people second guess my intent, my love, etc. when it comes to my step child and decisions I make or my actions. Now, I've been around for a while, so this isn't as common now. However, it still happens. It's still as aggravating as ever. Given my previous point and the judgement that can sometimes be passed after somebody perceives I've miss stepped, I have found myself second guessing myself. Or evaluating, after the fact, whether or not I gave the impression that all my children are loved fairly and equally. I know that love them all! But it's sometimes hard not to second guess your decisions when people seem to be so critically evaluating them. You're extra hard on yourself. 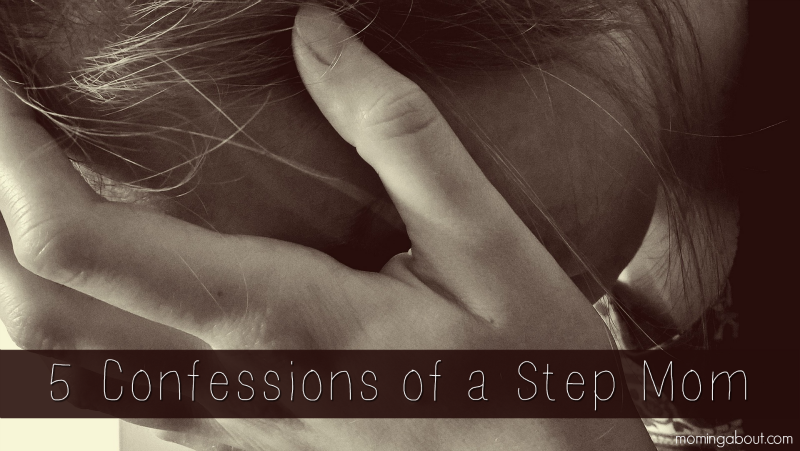 With all the passed judgement and sometimes second guessing yourself, it's not too much of a stretch to believe that you're extra hard on yourself when you're a step parent. I have found myself beating myself up over minuscule meaningless things and really just making a big deal out of nothing because I want to be a perfect parent (whether it's step or bio parent, who cares?!). 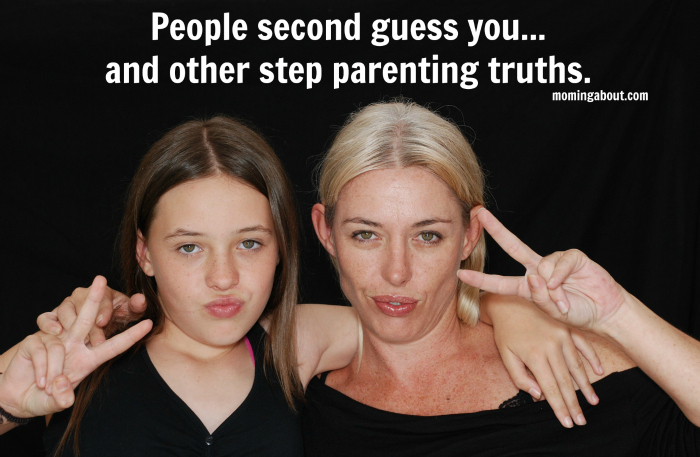 This post isn't suppose to just be all Debbie Downer on step parenting! It really is a beautiful, wonderful privilege with it's own set of rewards! I am so grateful for all my children and really step parenting prepared me for the children I later conceived and has taught me so much I wouldn't have otherwise known. I'm blessed that my heart if fuller because I am blessed with more than just the children I created!